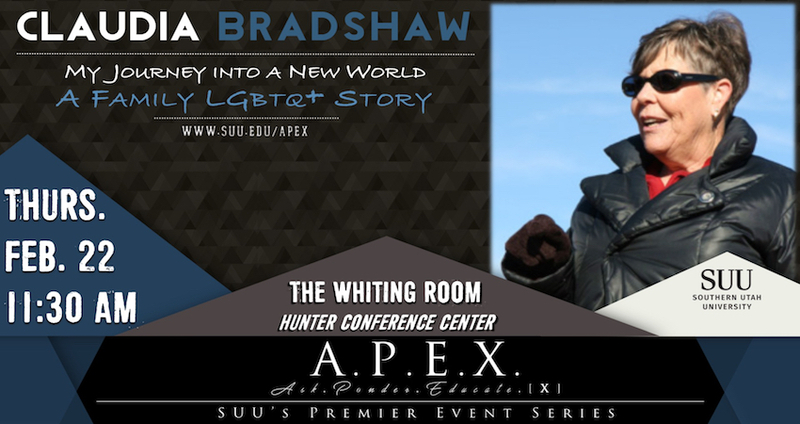 check www.suu.edu/apex for details about the event. This event is free and open to the public. Johnson & Johnson, Wells Fargo, and many others.